1. Freddie Mercury - the obvious choice, Freddie was one of a kind with a voice so great that it's still considered one of the best over 20 years after his death. A very unique stage presence that is perfectly displayed on Queen's performance on Live Aid, widely regarded as one of the best live performances in history! 2. Paul Stanley - the often neglected KISS frontman was, in his prime, second to only Mercury. A fact that is sadly ignored by so many critics. The fact that he was once hired as the Phantom of the Opera says something about his quality and versatility. Stanley between ca 1980-2005 is just pure awesomeness. 3. 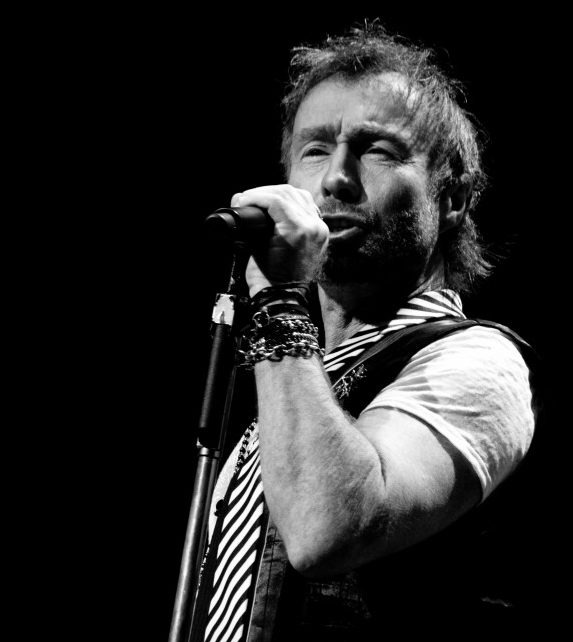 Paul Rodgers - this is the greatest classic rock singer of all time. Great feeling, perfect raspiness and control makes Rodgers a pleasure to listen to, even at 65. 4. 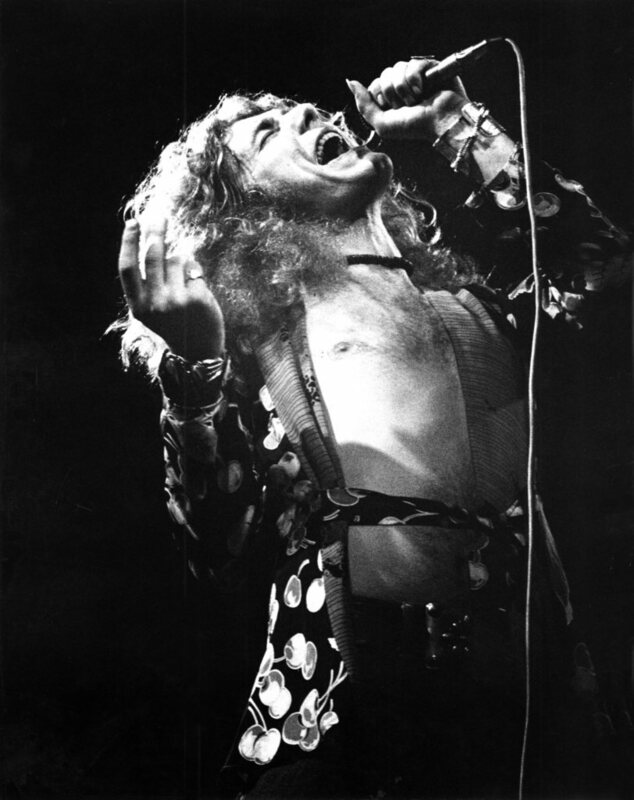 Robert Plant - Plant is among the fathers of hard rock, and no one touches him in that field. His powerful voice mixed with his stage presence made him a legend. 5. 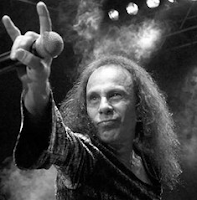 Ronnie James Dio - Dio is to metal what Plant is to hard rock, the perfect model for the genre. Power, control, range and a distinct sound made Dio a heavy metal God. 6. 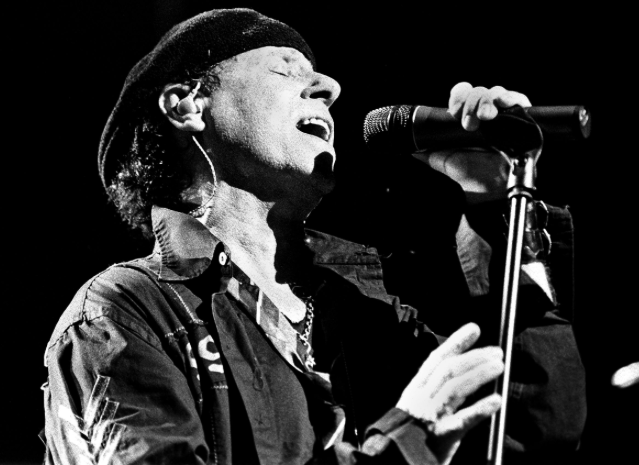 Klaus Meine - Meine is often overlooked even though he has one of the most recognizable voices in the world. 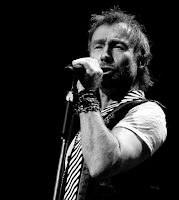 He sings with ease and has a great tone that fits in many genres. 7. 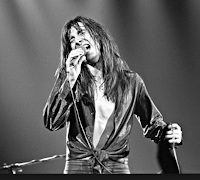 Steve Perry - a great sounding voice with an instantly recognizable sound. Great range and a perfect control makes Perry a great singer both live and in the studio. 8. 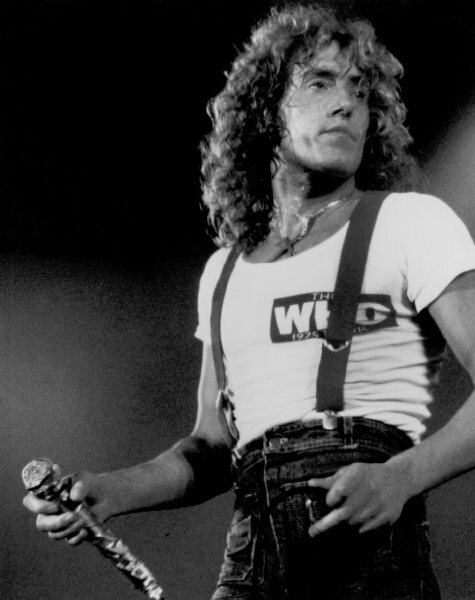 Roger Daltrey - maybe not the most perfect singer technically, but with power and energy he is a huge part of The Who's sound both live and in the studio. 9. 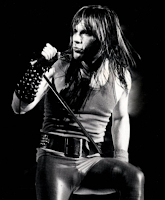 Bruce Dickinson - another heavy metal powerhouse that has a great range and can sing clean high notes as well as low ones. His sound is so "Maiden" that the other singers are forgotten. 10. 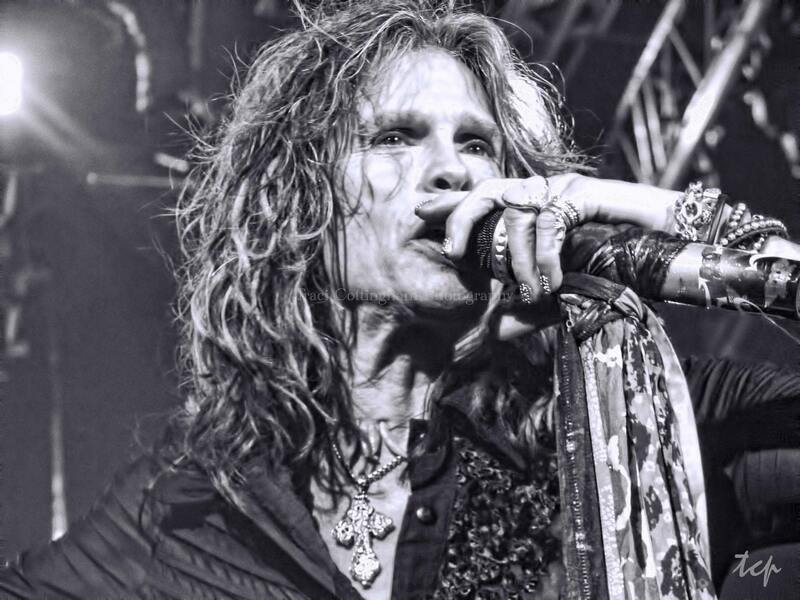 Steven Tyler - Tyler basically IS Aerosmith with his familiar voice and enormous charisma. Great range and can sing both hard rock and soft ballads to perfection.